32mm.co is all about expressing oneself within a 32mm diameter boundary. 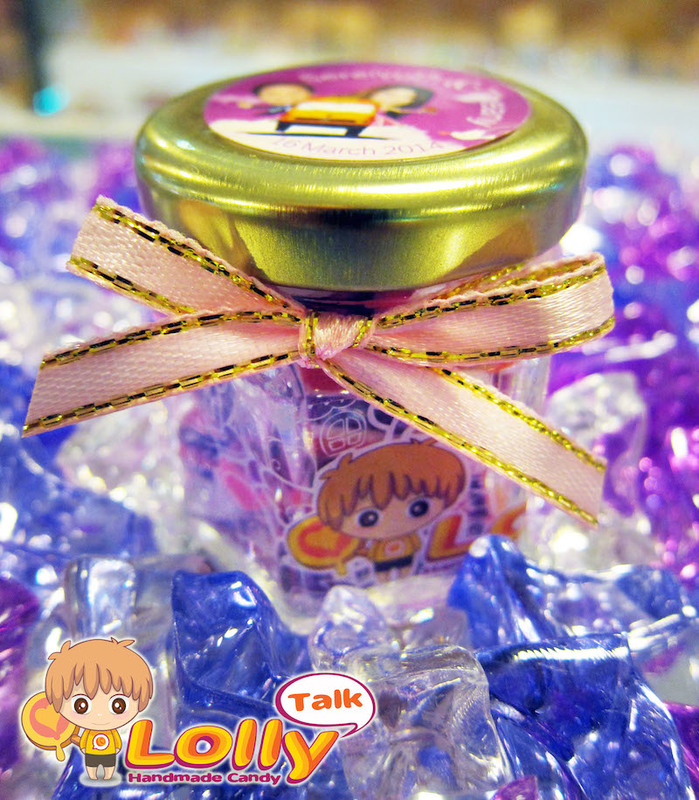 It all started with this..
A simple glass bottle that contains lolly, having a metal cap…. 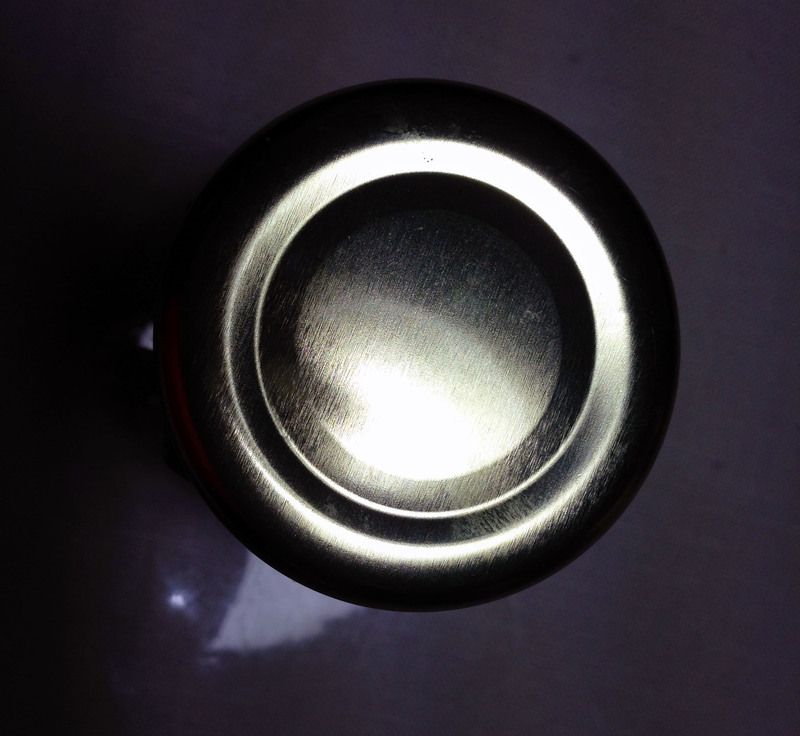 Yes, a simple bottle with a metal cap that is approximately 32mm in diameter. Fans start to be creative, and suggested sticker labels like these…. Slowly, it becomes a way our fans as well as our collaborators use them to express their ideas. hence it easily gives everyone a free play on expressing themselves.